Add stylish features, functionality, and flair to every room in your home. Best Construction offers a complete range of personalized home improvement services designed to make life easier and more enjoyable for your entire family. No matter what you’re longing for, you can count on us to listen carefully to your needs and follow through with inspired designs and exacting craftsmanship that add real value to your home. 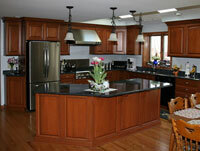 Quality remodeling for every room and every budget. 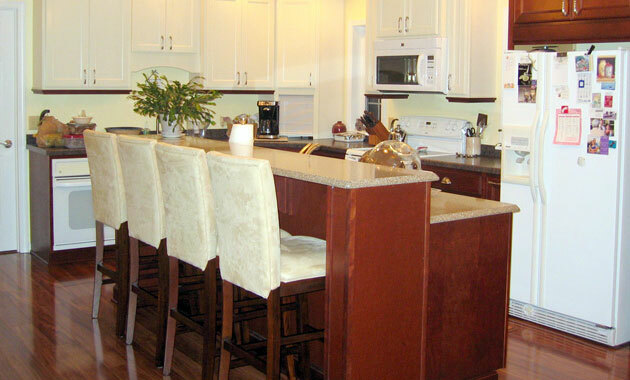 Satisfy your craving for a custom-designed kitchen that incorporates the features and functionality you've always wanted. 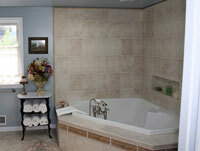 Immerse yourself in the pleasures of a modernized bathroom that's filled with all your favorite creature comforts.